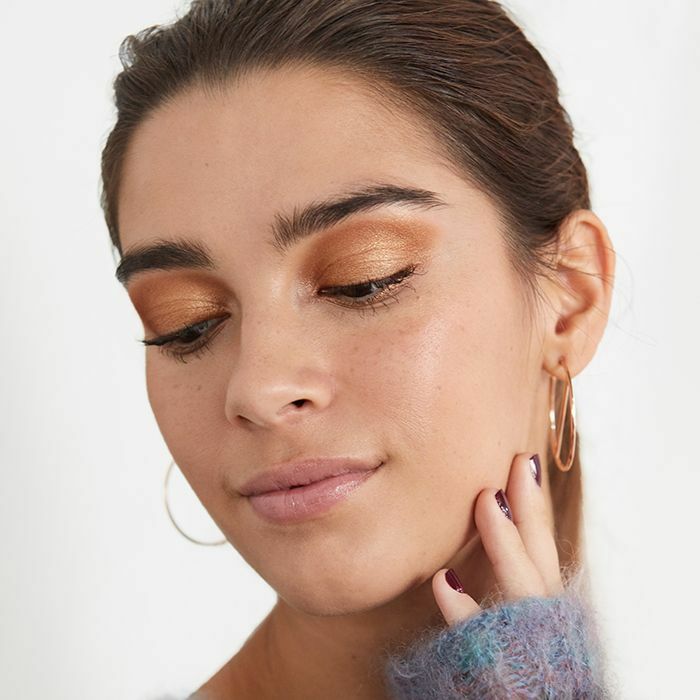 Here at Byrdie, we give you the lowdown on the latest and greatest products, new beauty tips we can’t help but share, and, of course, quick and doable tutorials to make it all happen. This year, we’re taking our digital agenda into the real world. With our new series, House Calls, we’re going to the homes of real Byrdie readers and beauty influencers to make their hair and makeup dreams a reality. Watch and enjoy! If the décor or music hasn’t clued you in already, the holidays are near. Meaning it’s time to get ahead of our social calendars and prep our beauty looks for the season. And for many revelers, that probably means sweeping on the same ol’ smoky eye and red lip pairing. But not for us! Don’t get us wrong—we love a classic look, but the holidays are all about trying something new, and that’s how Byrdie reader Ashley Bednarek felt, too. In other words, it was the perfect time for another edition of Ulta Beauty House Calls. Knowing that this time of year is hectic, Bednarek knew she needed something easy to create—versatile, yet unexpected. So she called in a pro, celebrity makeup artist Lauren Andersen. Andersen's tip: “When you want to do a quick look, don’t overcomplicate it. Pick a feature and make it pop.” Watch the video above to see the look she created, then continue reading to get Andersen's tips and shop all the products below. First things first: If you’re creating an eye look, you need to be sure that it stays put, explains Andersen. Dab a bit of primer onto the back of your hand, and press it onto your eyelid, using your fingertips and ensuring that it's fully covered. “This will prevent any eyeshadow from moving around or creasing,” she notes. Our pick? 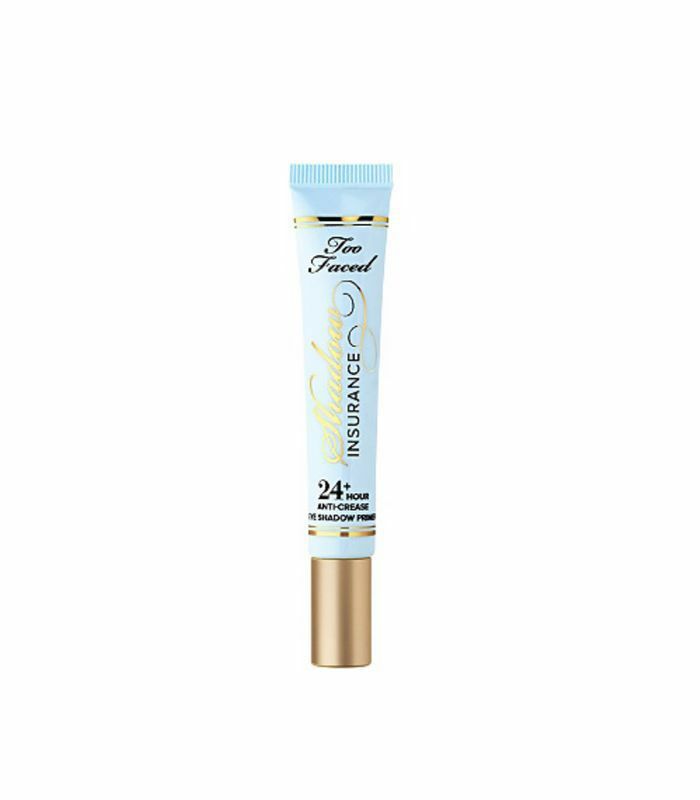 Too Faced Shadow Insurance Anti-Crease Eyeshadow Primer ($20). Using a packing motion, press your chosen shadow across your entire lid. “I love metallic shadows, especially during the holidays, because they pick up lots of light,” says Andersen. 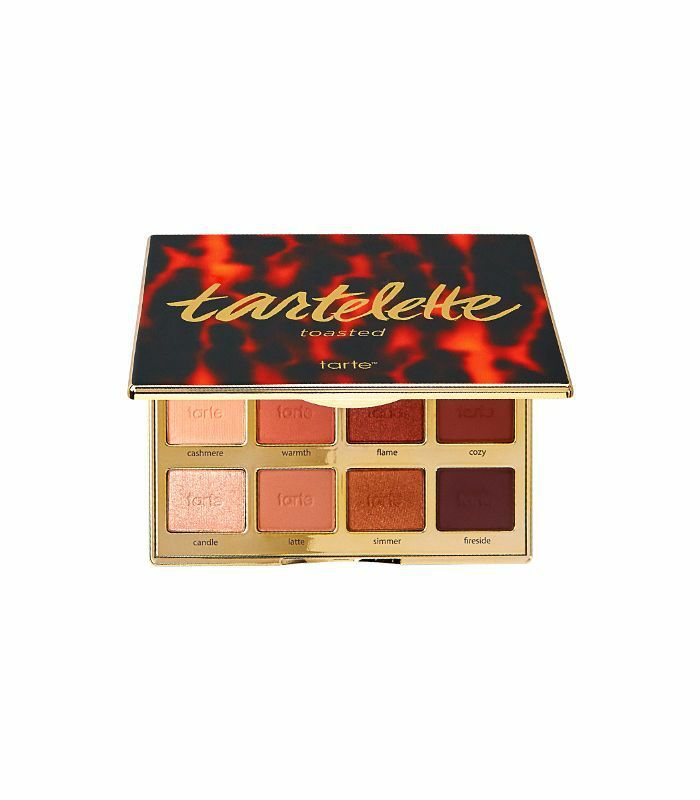 Here, she uses the shade Sunset from Tarte’s Tartelette Toasted Palette ($32). Next, sweep a soft, matte brown shade (Andersen used the shade Latte) into your crease to add depth and blend away. To finish, sweep more Sunset along your lower lashline. “This look is just as much about lashes as it is about eyeshadow,” says Andersen. 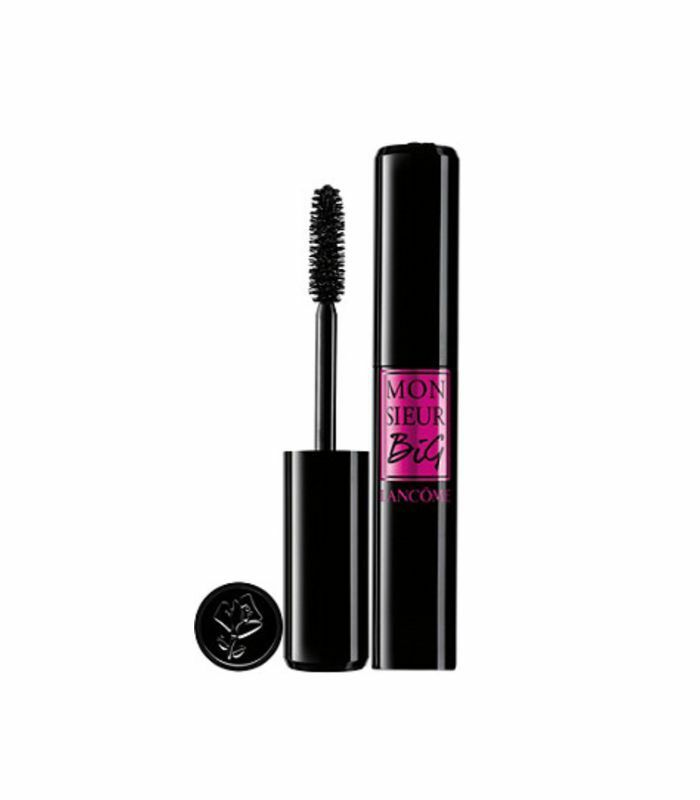 The great thing about the Lancôme Monsieur Big Mascara ($25) used here is the oversized wand. Wiggle the wand upward and outward for a more dramatic effect. Don’t forget to fill in your brows and give them a little brush with a spoolie. “Use the fine tip to lightly fill and define brows, making them look natural rather than blocked in,” explains Andersen. 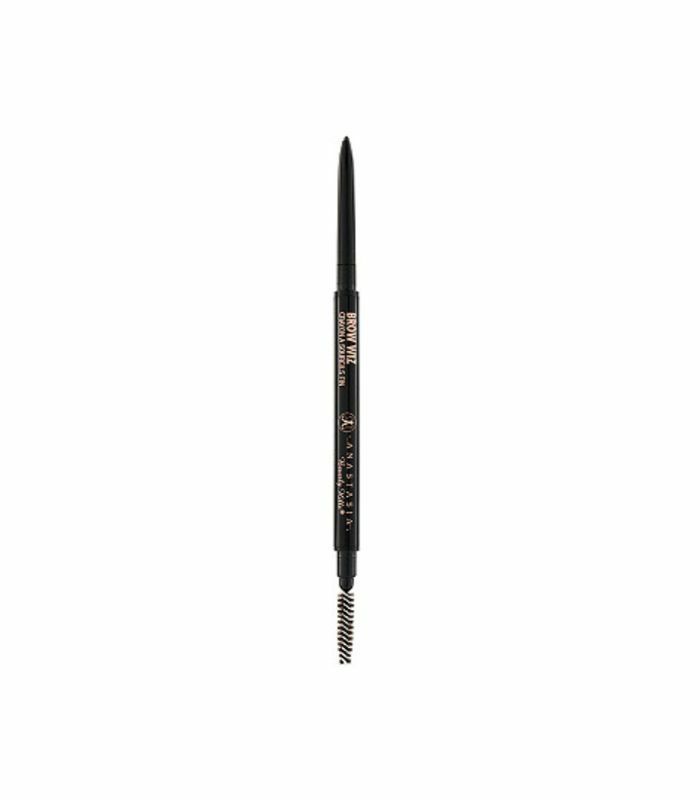 Anastasia Beverly Hills Brow Wiz Pencil ($21) is an editor-favorite product (not to mention a cult classic). Since this look is about the eyes, it’s important to keep the attention there. 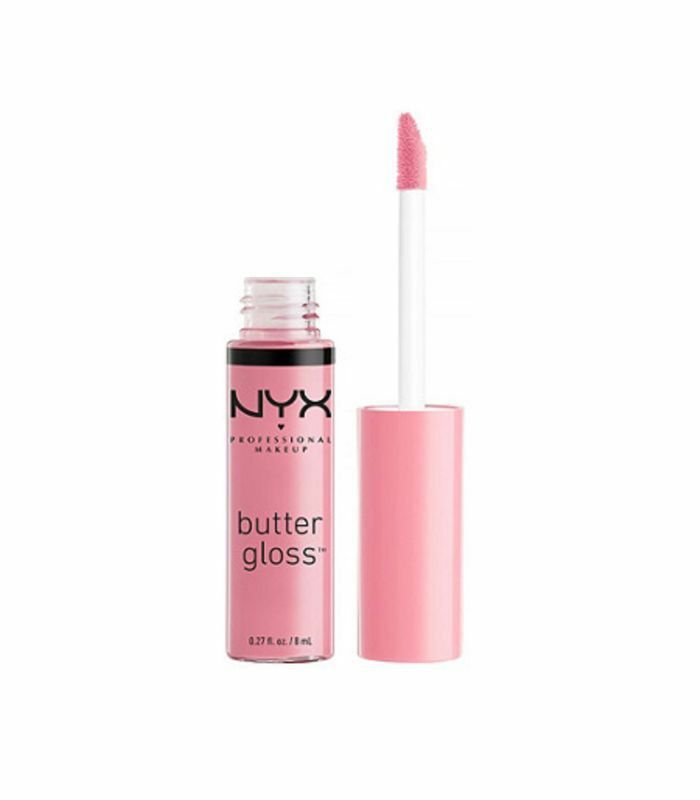 “I chose a light pink to give lips a fleshy pink shine,” says Andersen, who used NYX Butter Gloss in Eclair ($5) to complete the look. How easy was that? Bookmark this page to give this two-minute eye look a try for your next holiday get-together. Then make sure your makeup bag is stocked and ready for the season by shopping seasonal must-haves at Ulta Beauty!